W&L Chanoyu Tea Society to Host Tea Ceremony in Memory of Martin Luther King Jr. The Washington and Lee University Chanoyu Tea Society will host a Martin Luther King Jr. tea ceremony on Jan. 16, 2017 in the Senshin’an Tea Room, Watson Pavilion. Everyone is invited for sweets and a bowl of whisked green tea to commemorate this special day. There will be free tickets available for each of the three seatings: 2 p.m., 2:30 p.m. and 3 p.m. The free tickets will be available beginning Jan. 3 and must be picked up at the Reeves Center between 9 a.m. and 4 p.m., Monday through Friday. Space is limited, so please pick up your tickets early. Contact Cassie Ivey for the tickets at (540) 458-8034 or email reevescenter@wlu.edu. For other information: contact Janet Ikeda at ikedaj@wlu.edu, or visit http://tearoom.wlu.edu on W&L’s website. 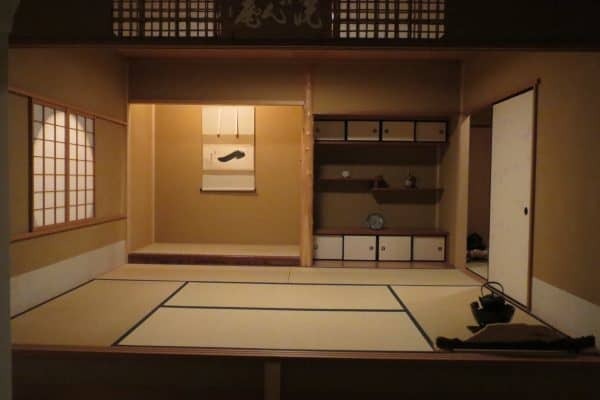 The Chanoyu Tea Society is a W&L student organization comprised of students who express an interest in the art of the Japanese tea ceremony and wish to pursue their study of the ceremony in the Senshin’an (Clearing-the-Mind Abode) Tea Room. Chanoyu, or the Japanese tea ceremony, is a prescribed art form that dates back to 16th- century Japan. The group aims to build on its knowledge of the way of tea, which includes but is not limited to the procedure of preparing tea, the architecture of the tea room, the culinary arts of tea sweets and the kaiseki meal, and the history and philosophy of tea. In addition, the group aims to increase exposure of the Japanese tea ceremony and Japanese culture to the W&L community and the surrounding Rockbridge area by hosting public tea demonstrations.